The better you understand anatomy, the better you understand yourself. 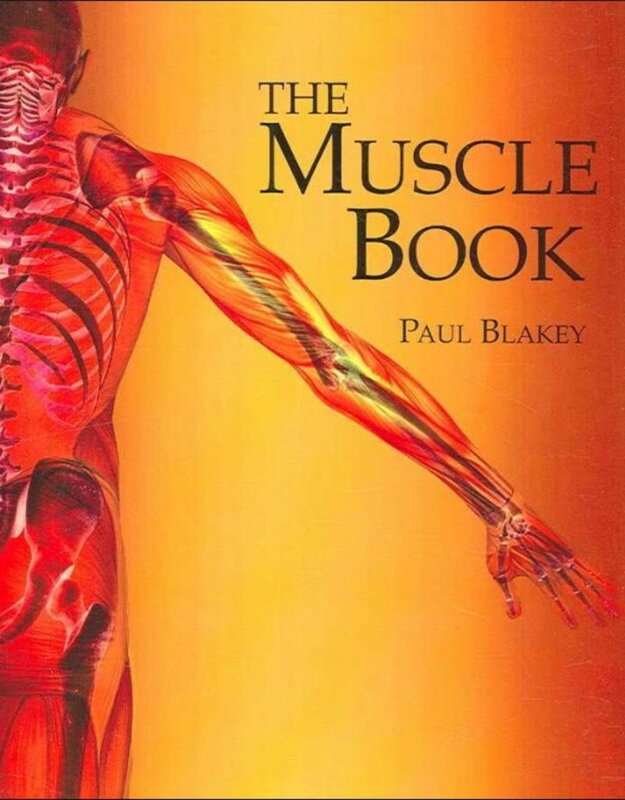 This book clearly identifies all the major muscles of the human body and shows how they work. For each muscle there is straightforward information, including common problems, signs of weakness, and self-massage for first aid. 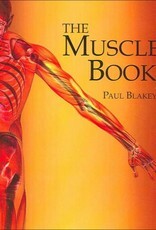 Provides anatomical terminology and clearly outlined reference pages.